SEOUL, Mar. 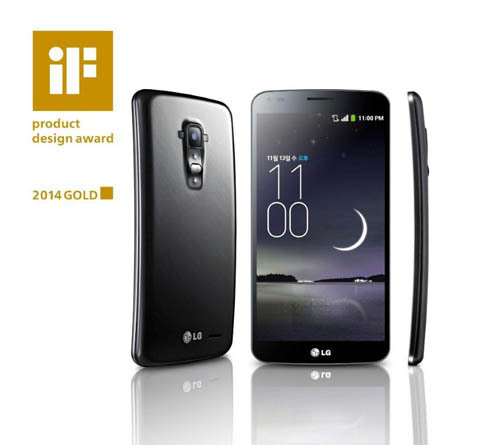 3, 2014 ― LG Electronics (LG) found itself in the spotlight once again at the annual iF Design Awards with 26 products earning honors for 2014, including the LG G Flex which was selected as one of the 75 Gold Award winners, and the company’s ULTRA HD TV and flagship G2 smartphone also receiving recognitions. Announced annually by the iF International Forum Design to recognize products that demonstrate excellence and innovation in the field of design, this year’s competition attracted more than 4,600 entries. 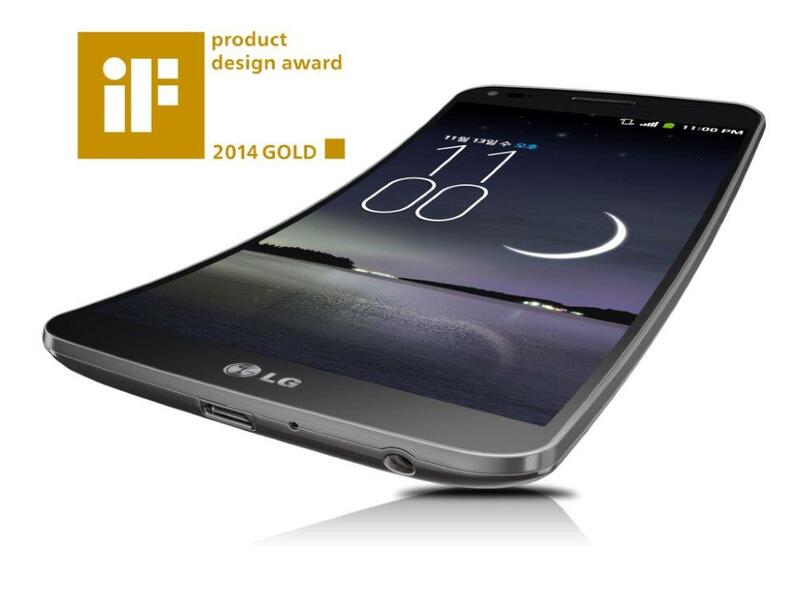 The LG G Flex embodies a unique design that demonstrates LG’s cutting-edge capabilities in design and engineering. The G Flex’s ergonomic, vertically curved 6-inch display provides a more comfortable user experience by following the contours of the user’s face and placing the speaker and microphone closer to the ear and mouth. At the same time, the arched form is reassuringly easy to grip. The G Flex was commended by iF judges for implementing a new approach to the smartphone interface by putting controls on the back and adopting a curved display, thereby adding immensely to the smartphone experience in terms of both ergonomics and quality. iF judges also praised the LG G2 smartphone for its high level of innovation and convenience-oriented design features, particularly its Rear Key which puts the volume and power buttons on the back of the device. As the only smartphone in the world without any buttons on its sides, the distinctive look of the G2 is matched only by its performance. 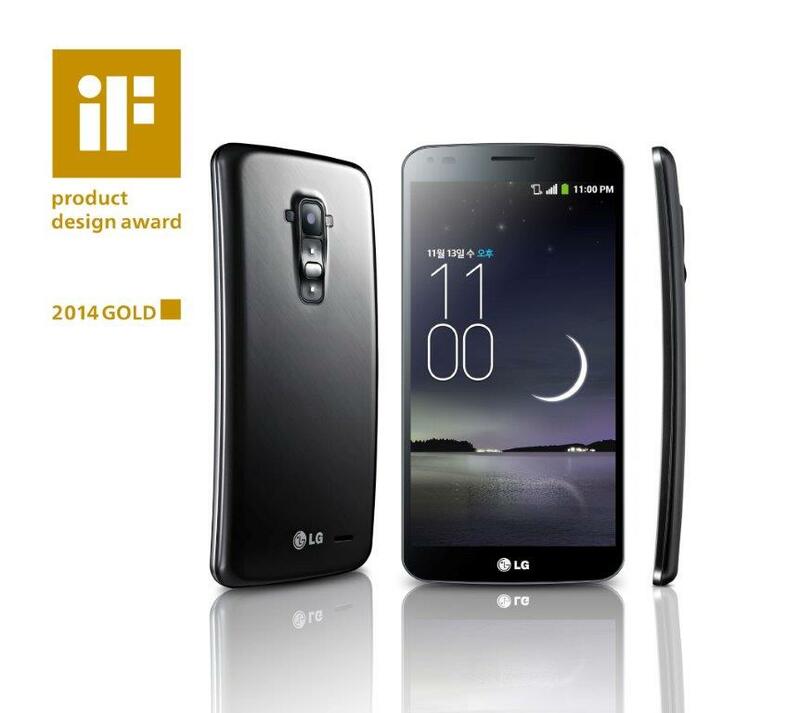 Last year, the G2 took the President’s Award of Good Design, South Korea’s top honor in design excellence. LG’s ULTRAHD TV (Model 65LA9700) impressed the iF judges with its immersive viewing experience in a package that serves as adécor center piece thanks to its CINEMA SCREEN design and ultra slim bezel. LG also integrated a 4.1 channel Sliding Speaker that automatically retracts when the TV is turned off. This intelligent speaker design, not to mention the lush, high-quality sound from the speakers, makes the 65LA9700 one of LG’s most popular TV models.